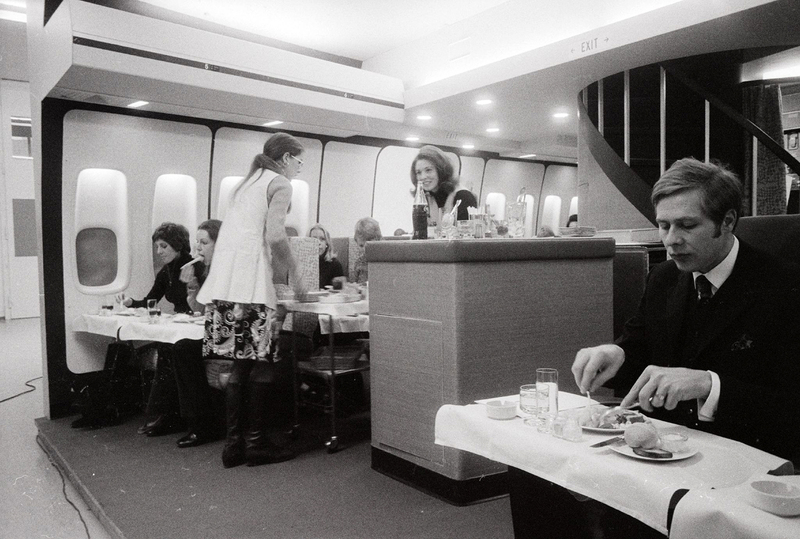 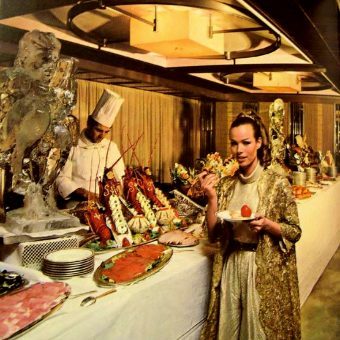 It’s a bittersweet experience looking at these pictures of Swissair passengers eating like kings, being waited on hand-and-foot, and enjoying abundant legroom. 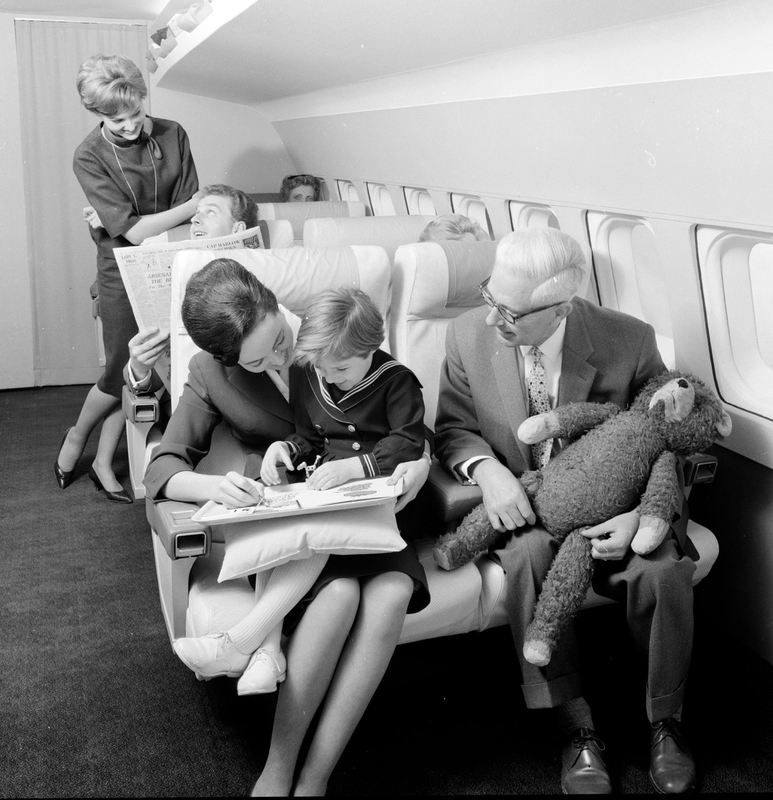 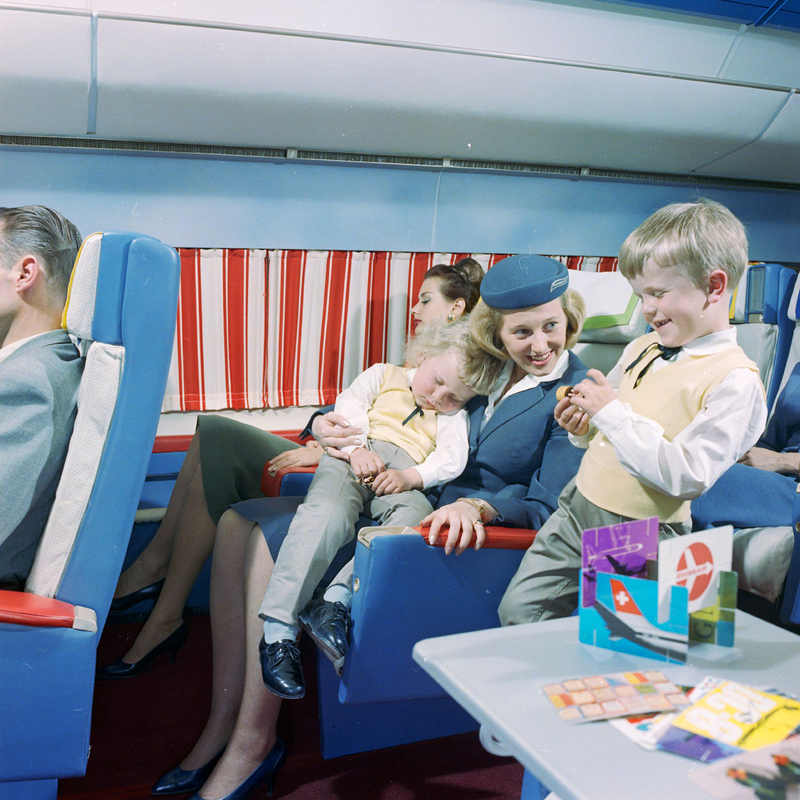 Sure, a small percentage of passengers today still enjoy the comfort of first class, but it’s nothing like it used to be. 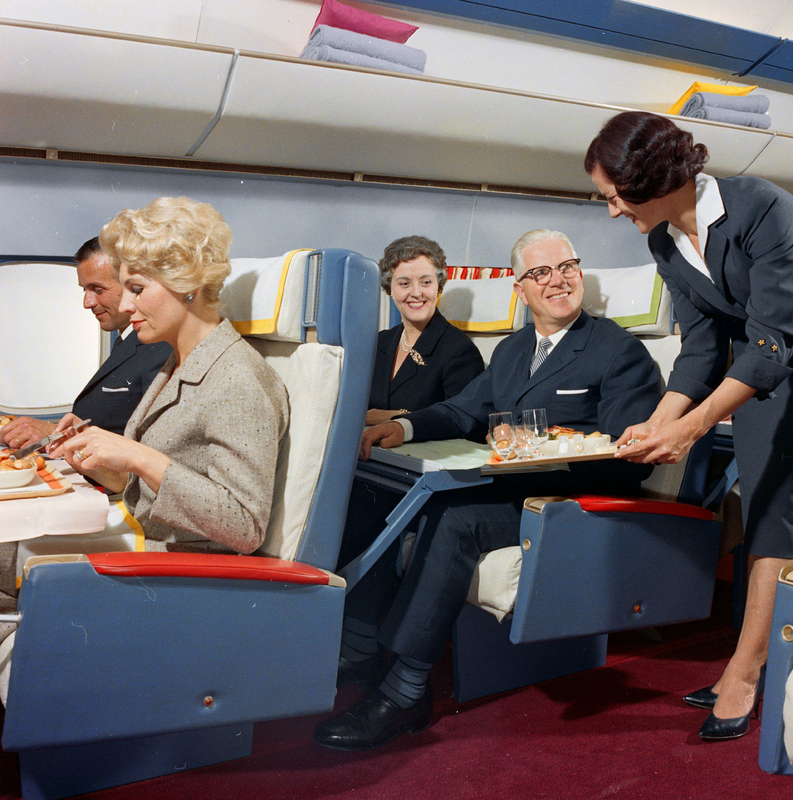 Worse still, the economy class seats have become cramped hellholes, making these pictures from the 1960s seem even harder to look at. 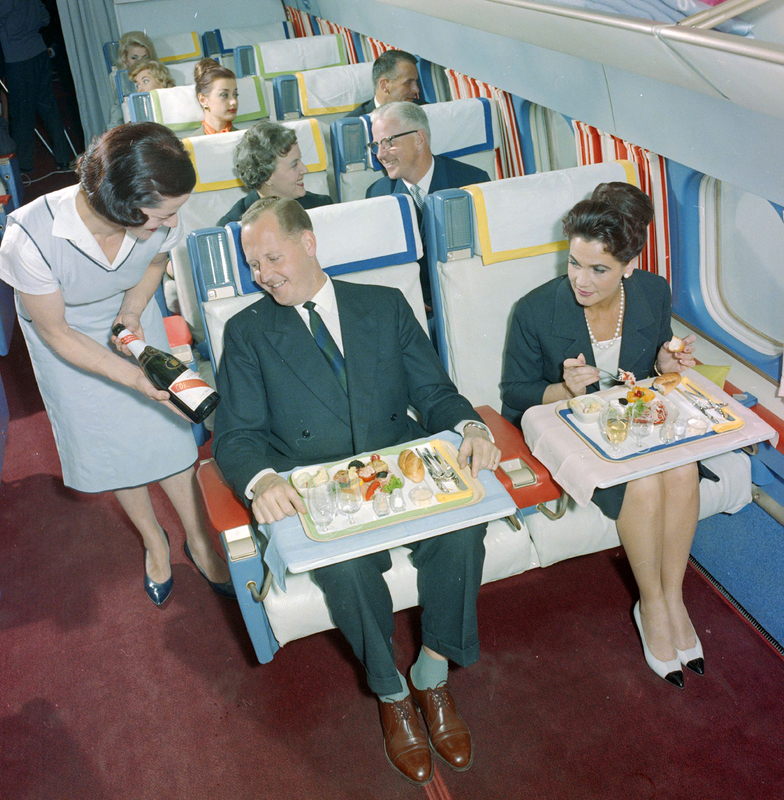 Still, if you can muster the resolve, it’s an interesting look at the Golden Age of Air Travel. 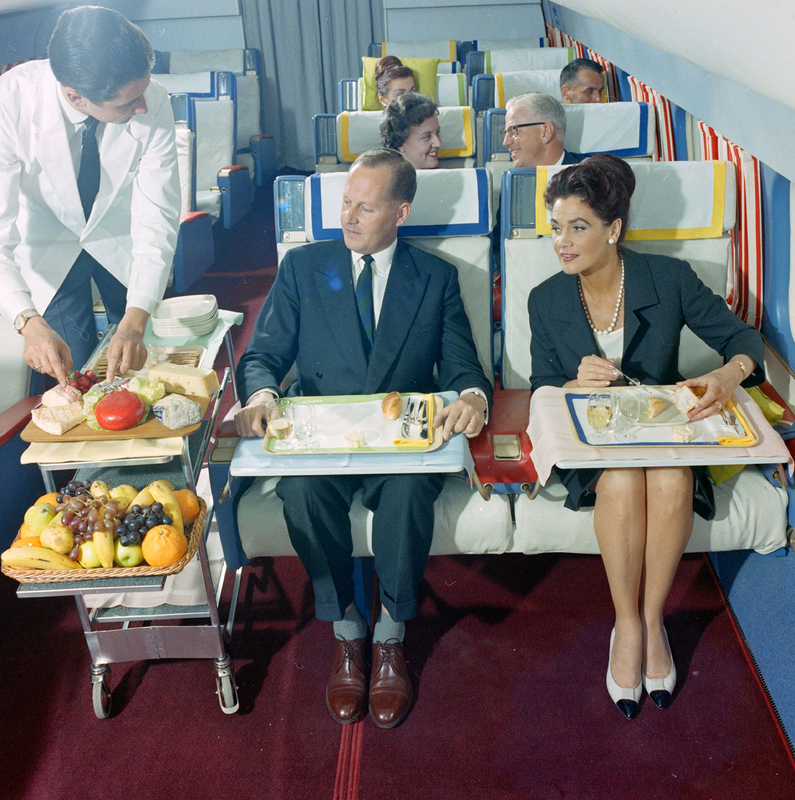 These days, we get tossed a tiny bag of peanuts… and we’re grateful for it. 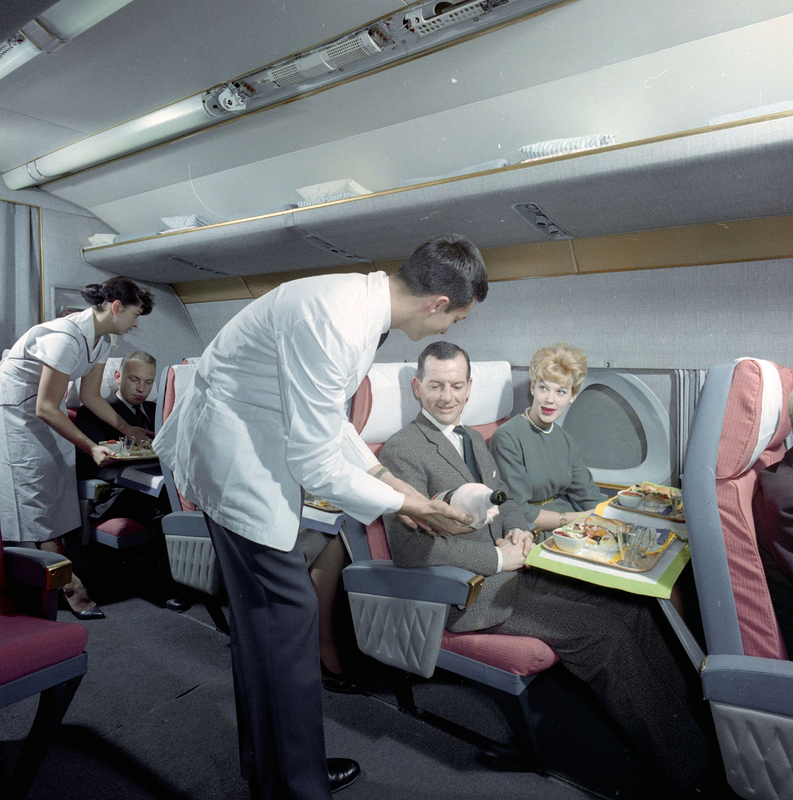 Again, I understand these are photographs of first class service, yet I still am green with envy for the 1960s airline experience. 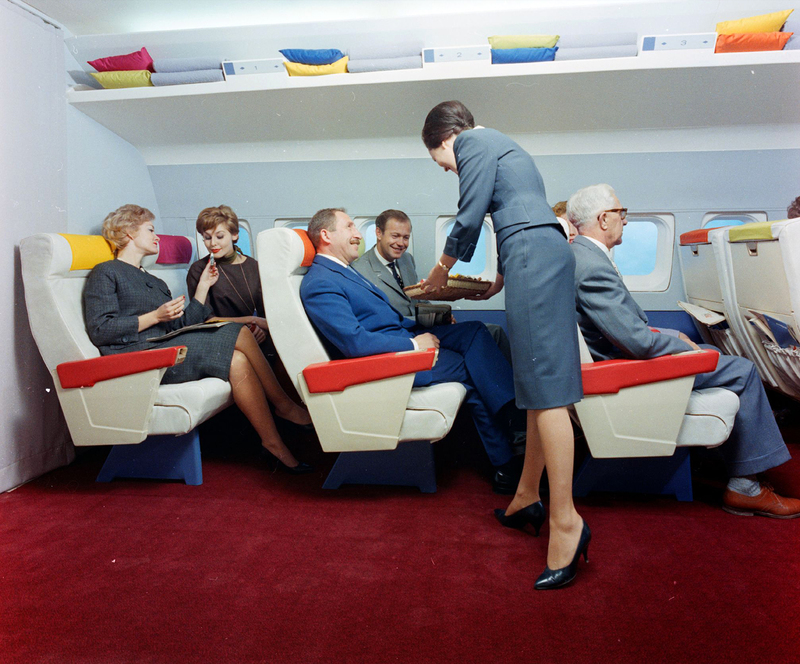 Surely, this is a mock set of the Swissair plane – there’s no way the aisle was actually this wide. 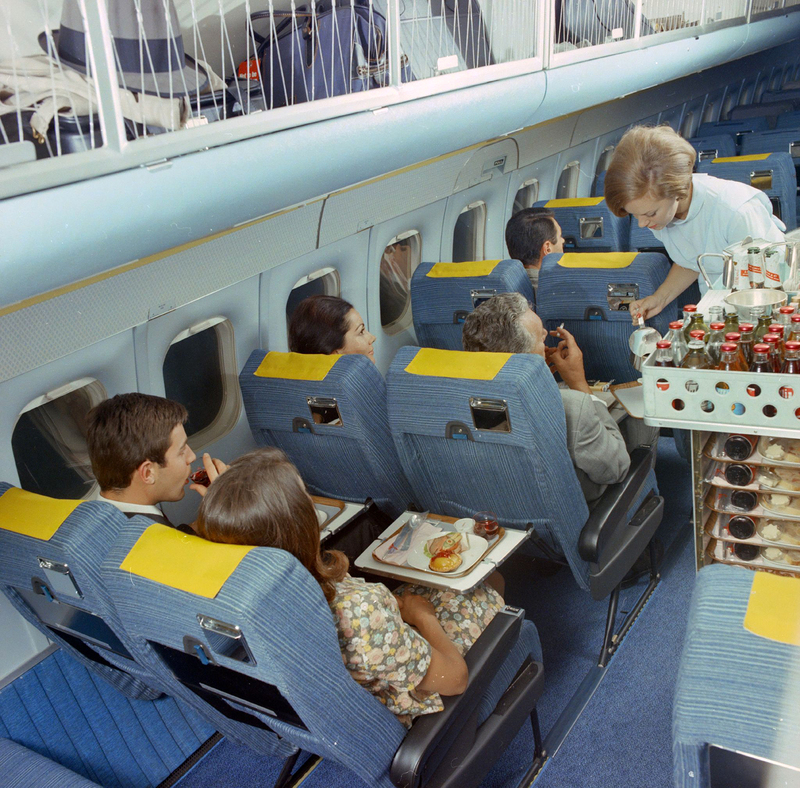 I detect economy seating (yet still, the fabulous food service continues). 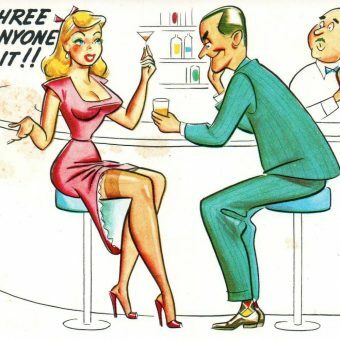 I also detect ashtrays. 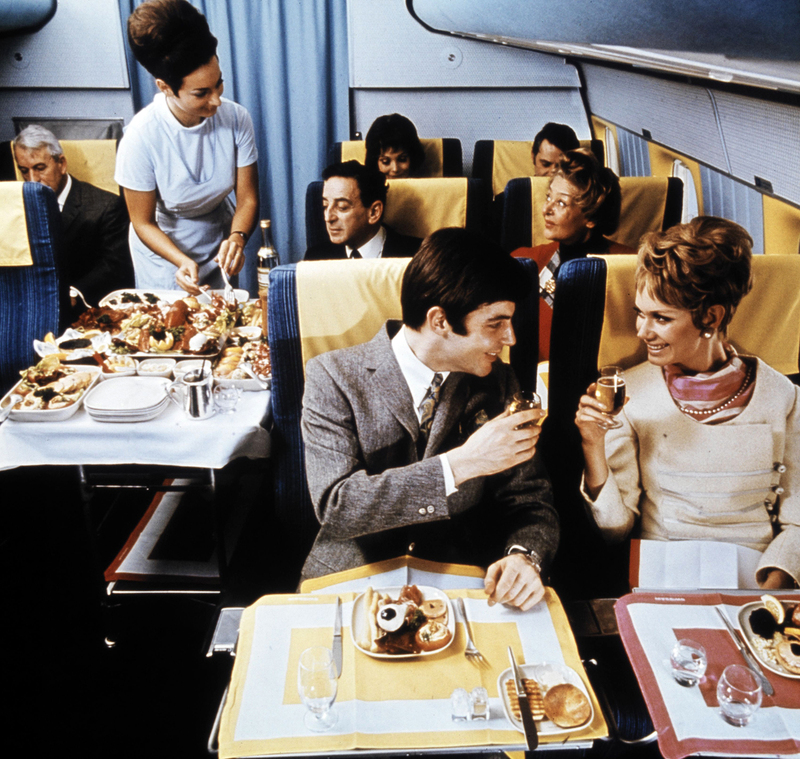 Can your mind even comprehend smoking on an airplane these days? 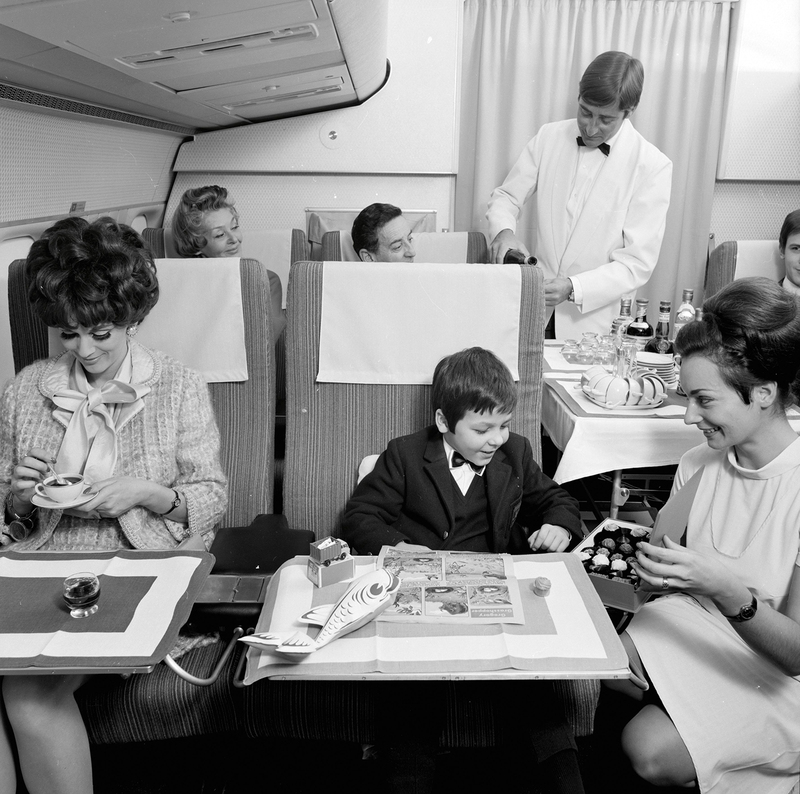 Check this next picture out to understand the true extent of smoking at 35,000 feet. 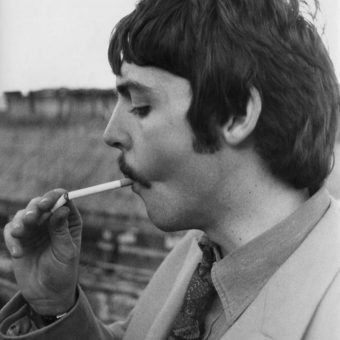 Yeah, that’s right. 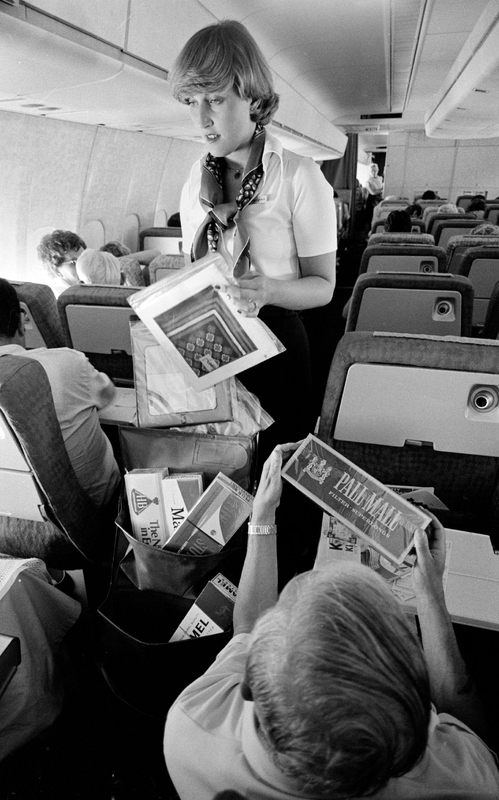 The air hostess is doling out literal cartons of cigarettes for the passengers to choose from. 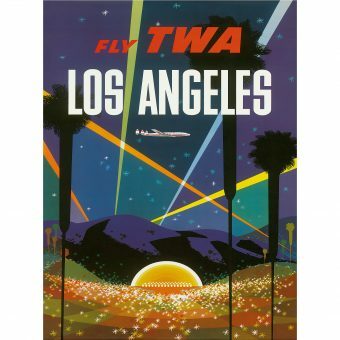 It was a different world. 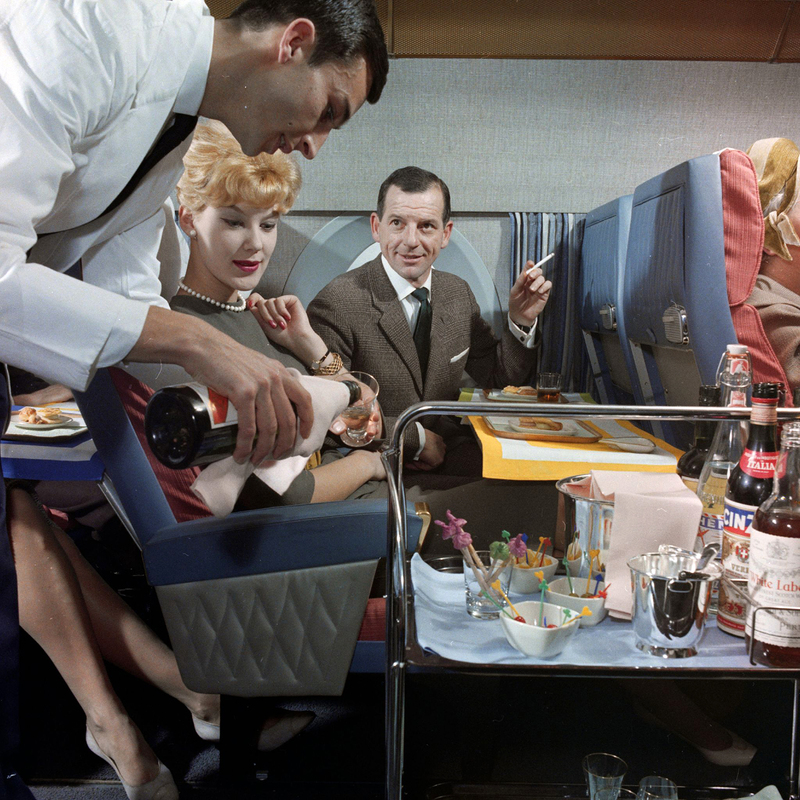 Enjoy cocktails and cigarettes during your trip.